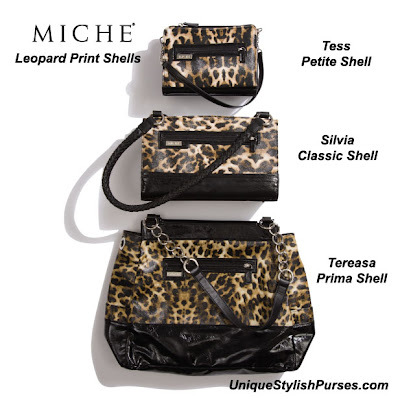 Unique Stylish Purses | Miche Bags: Miche Bag Leopard Print Shells ~ Walk on the Wild Side! Miche Bag Leopard Print Shells ~ Walk on the Wild Side! This summer’s hottest trend is chic and earthy, and pulling off the safari look walking on the wild side. Whether you suit up in olive and tan or simply grab an animal print accessory to spice up your look. 1. Green and white. 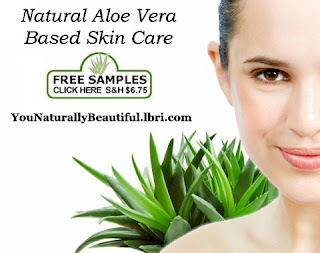 Throw on some dark khaki skinnies and some strappy tan sandals with a soft, white linen shirt. 2. Black and beige. Try a beige jacket with a tied waist and a black tank over a taupe skirt. 3. Animal print. The versatility of animal print with just about any color means you can incorporate the jungle look into nearly any outfit. We like a dark forest green poplin shirtdress with a leopard print handbag. However you wear this look, you’ll lead the pack with style.